Audioboom / What's in your lasagne ready meal? 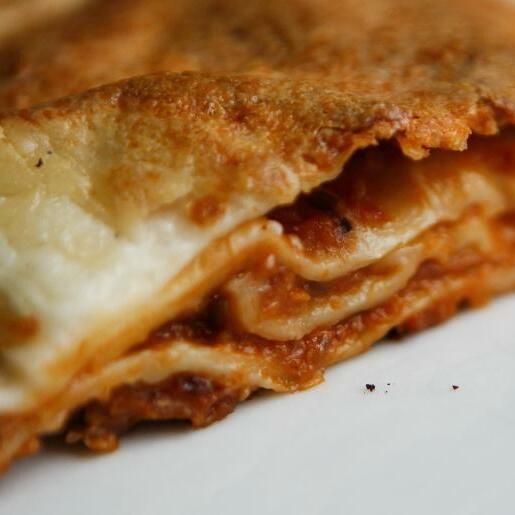 What's in your lasagne ready meal? The Today programme's reporter Nicola Stanbridge deconstructs a lasagne ready meal to find out if we know what we are eating and where it comes from.